This time of year is one of my favourites in the garden as it’s heading towards it’s peak in terms of flowers and colours. 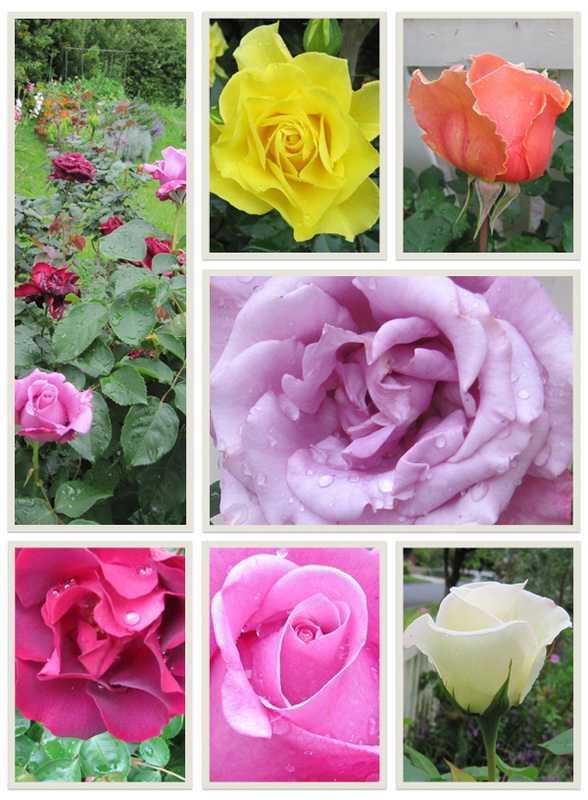 * The main contributor to the gorgeous colours are the many varieties of roses we have scattered around. *mental note for next year- plant some plants and bulbs that flower at different times.